My research focuses on the ecology, evolution and behaviour of birds, with a special interest in social behaviour. Why do some birds exhibit intense conflict, whereas others seem perfectly happy working together? What are the fitness consequences of an individual’s decision to cooperate or to defect? 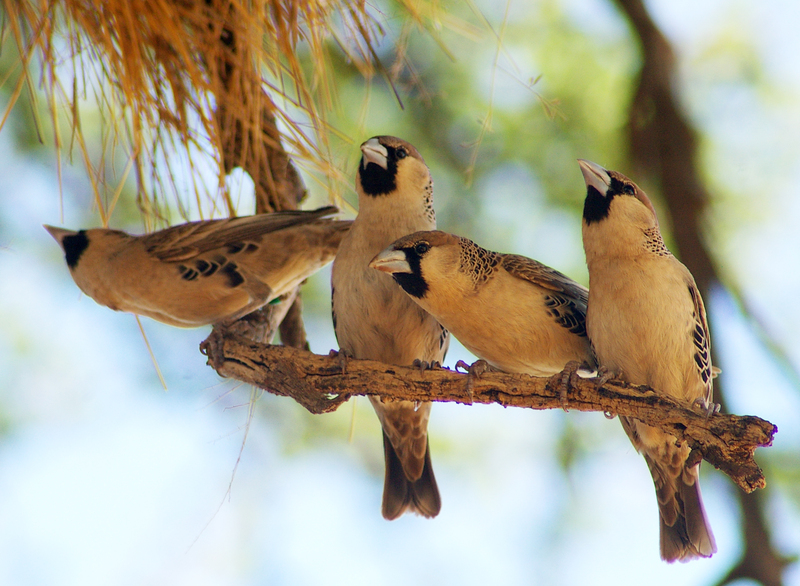 How does individual variation influence cooperation and conflict? 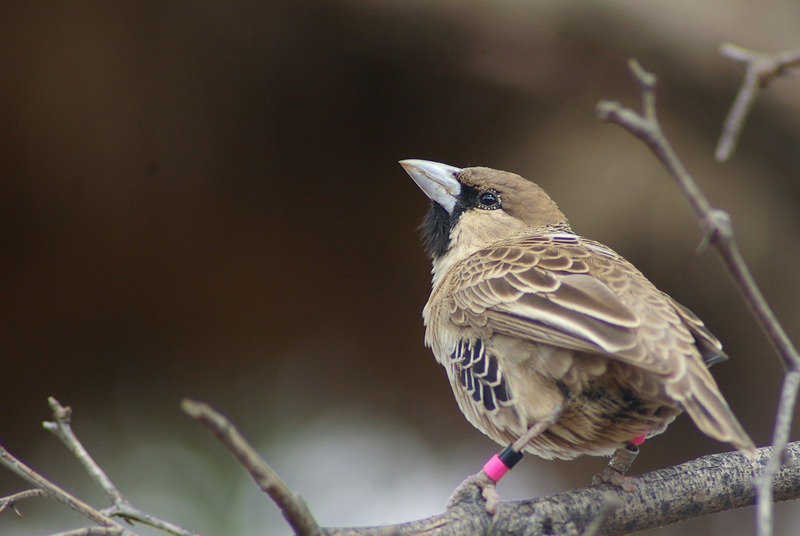 How do birds recognise each other? And does individual recognition facilitate inbreeding avoidance? Please browse this website to find out more about how I address these questions.